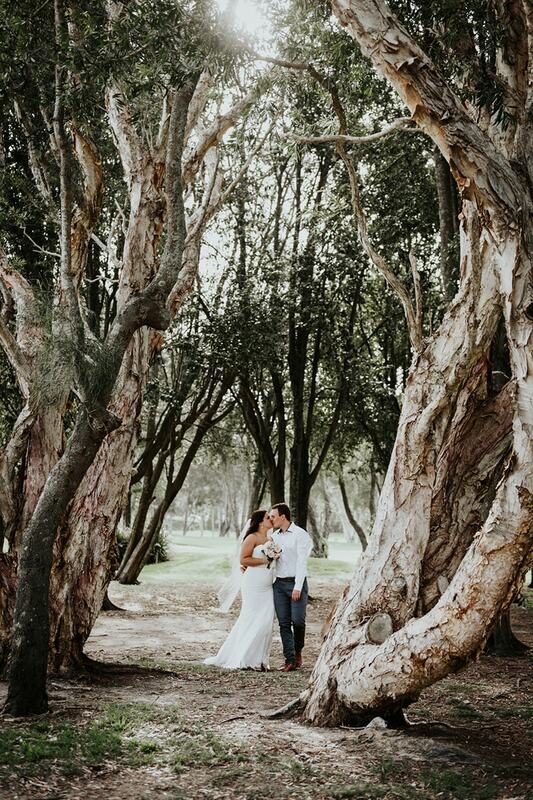 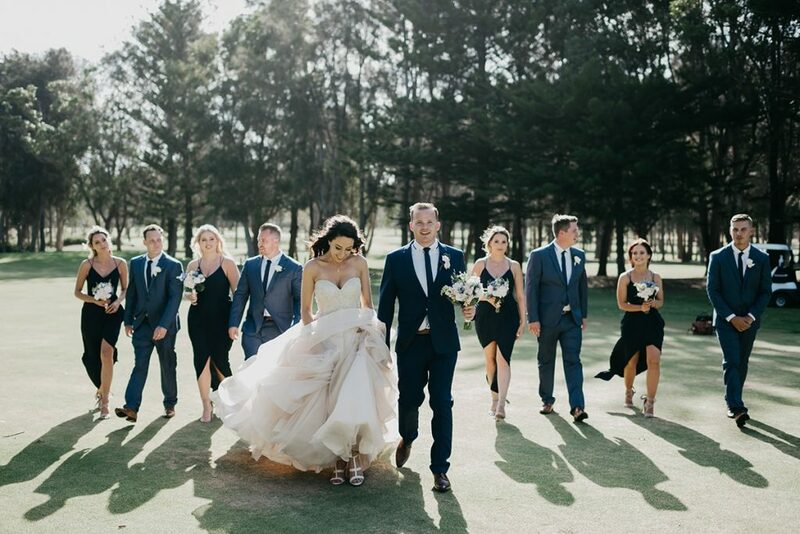 Celebrate your special day with Mona Vale Golf Club. 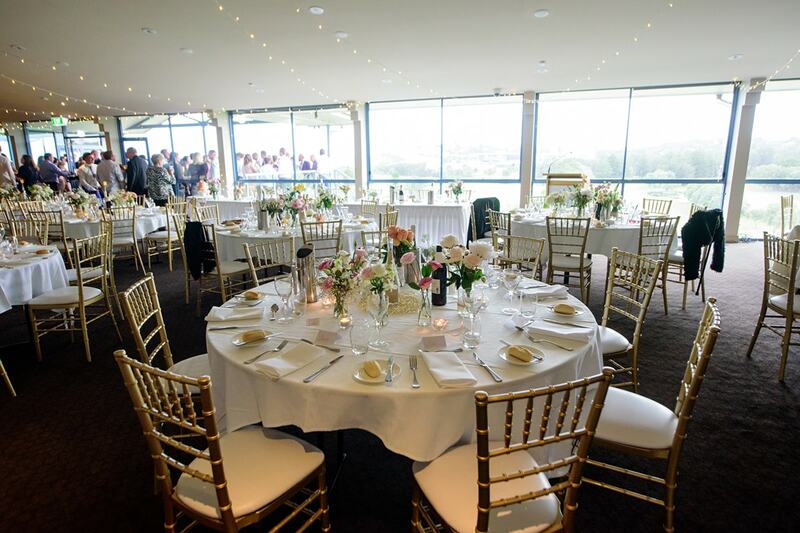 Our clubhouse provides the perfect venue offering breathtaking waterfront views over Mona Vale Beach and headland. 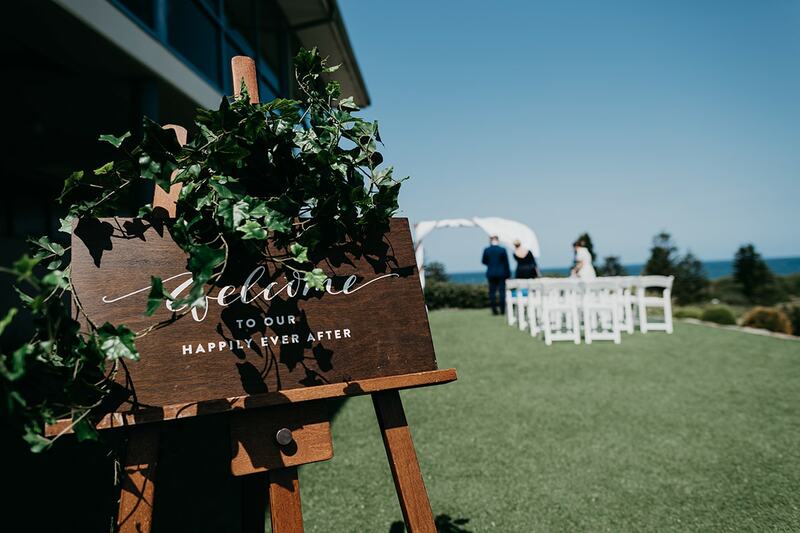 From the moment you arrive, our friendly and professional Events Team will ensure that your day is not only the one you dreamed of but one you never knew possible. 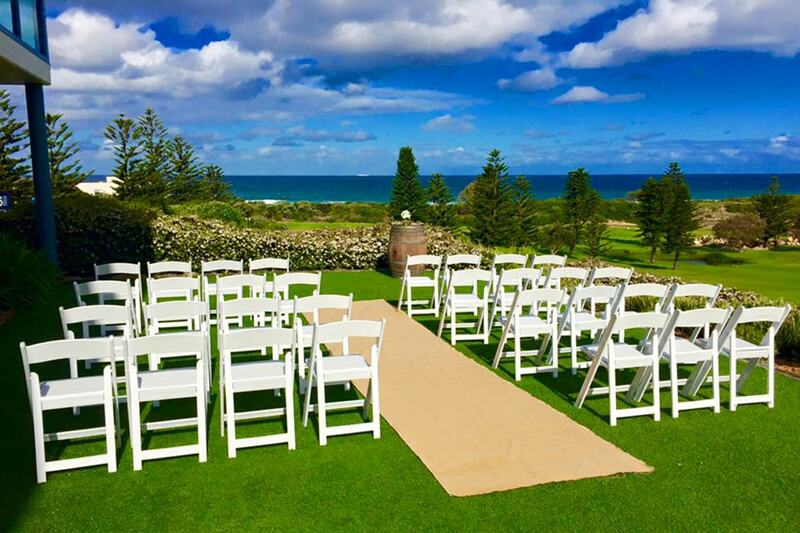 The stunning ocean views from both our ceremony grounds and reception room provide the perfect backdrop for your ceremony, reception and photographs. 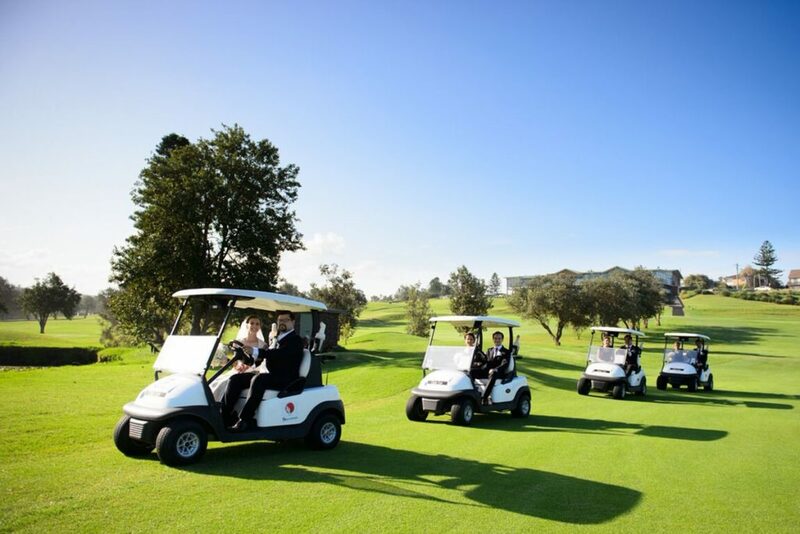 We take pride in delivering exceptional service and innovative food that can be tailored to suit your individual needs. Under the watchful eye of the Executive Chef, our professional culinary team create the best in contemporary cuisine. 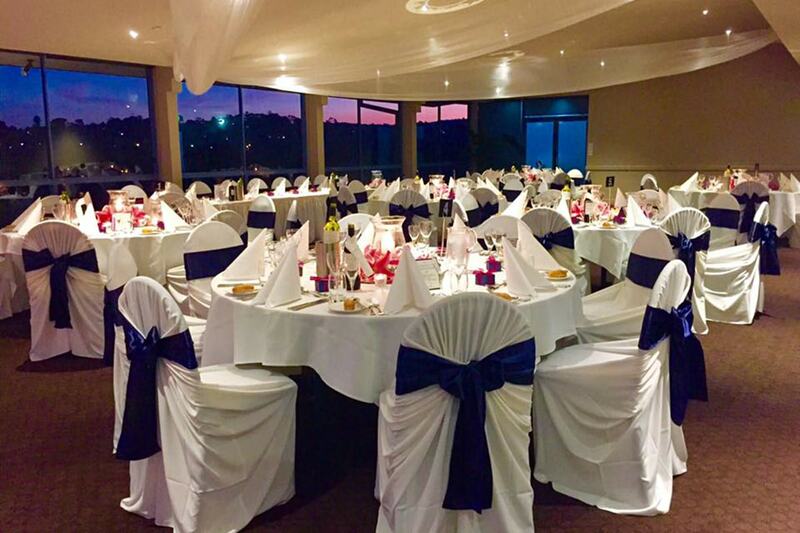 From a fabulous cocktail party to a five course, sit down meal, our team can create the perfect menu. 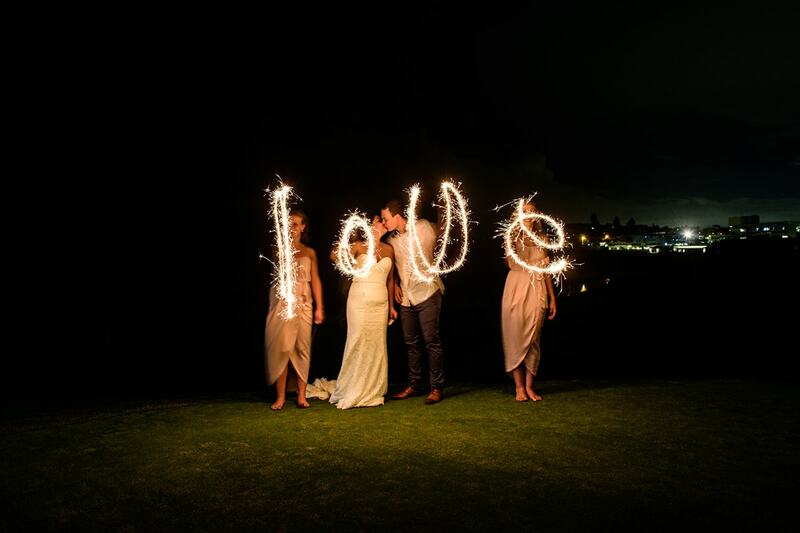 At Mona Vale Golf Club we believe that every bridal couple is different so every wedding should reflect this. We would love to discuss your vision and see how we can best deliver your day your way so please call or email us now.